Yelena Vladimirovna Petushkova is the legend of the Soviet equestrian sports, an honored master of sports, the Olympic Dressage Champion and the two-time Olympic silver medalist, two-time World Champion, 13-times Champion of the USSR. We publish the story of her long-term friendship with a horse named Pepel (Ash) on which she won more than once Soviet and World Championships. The dressage career of Elena Petuskova began at the age of 17 after her admission to the Moscow State University but a desire to practice equestrian sports originated in the childhood, during walks with her mother in Sokolniki Park. It was there that she first felt the rhythm of a horse's movements and wanted to become a rider. Her will power and persistence helped her overcome challenges. Seven years later, in 1964, the girl’s trainer G.T. 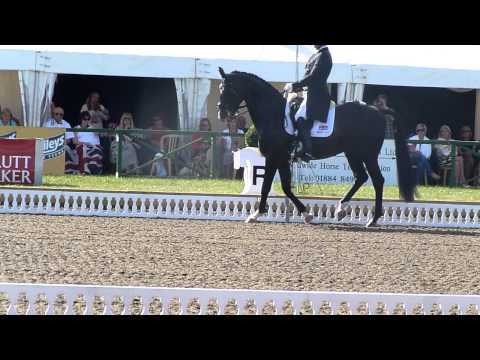 Afanasiev invited her to the national team where she met with the black thoroughbred Trakehner Pepel. Pepel had a difficult character, it bit a lot and did not allow putting the saddle on. 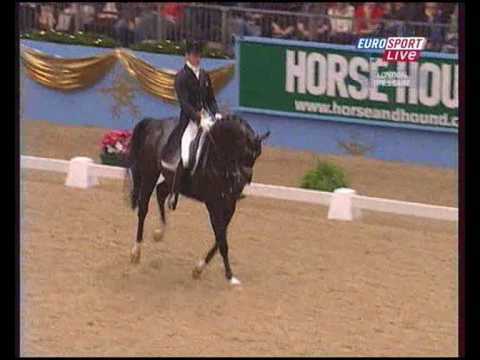 Over time, however, Pepel acknowledged Elena, became attached to her and a collaboration called "dressage" became possible. A year and a half later, Elena Petushkova and Pepel started winning prizes regularly at the all-Russian competitions. To get to the European Championship, in 1967 Elena defended her thesis half a year ahead of the schedule. And as a result, in 1968, in Mexico City, she won the team silver. 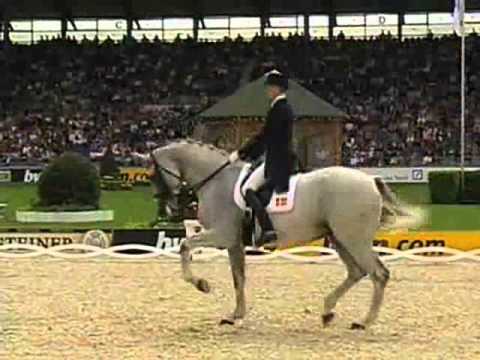 In 1972, at the Olympics in Munich, Petushkova and Pepel won gold in the dressage competition. The victory was a hard one, a few days before the performance Elena had had a fever and Pepel had gotten its hoofs aching. The stallion underwent a surgery and had the hoofs steamed. Due to the fact that the drug test was introduced, the horse was not allowed a shot of novocaine. 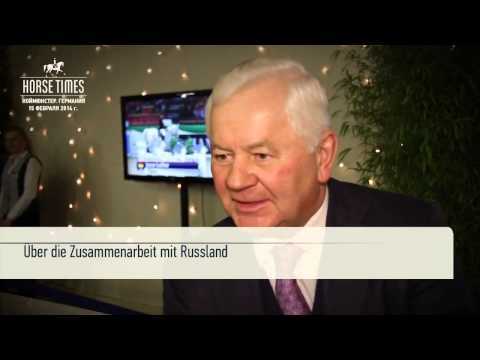 In 1974, Pepel was handed over for training of novices from the Sokolniki to Plenarnaya. Petushkova learned about it two weeks before giving birth and went to the Central Council of the Association Urozhai to request that the horse would get a good care because Elena planned to return to the big sports after giving birth and take part in the Olympics in Montreal in 1976 on Pepel. 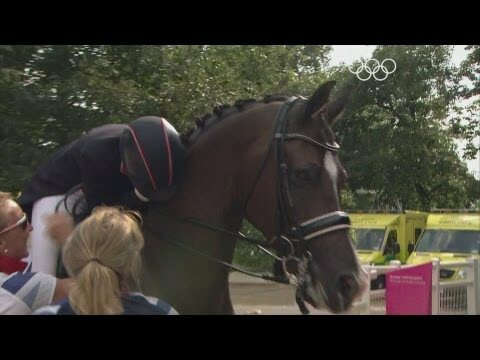 The horse was already 20 years old, two months before the Olympics it started limping unexpectedly. The leg fully recovered only before the Championship of the USSR, 1977. This was the last performance of the legendary horse. After that, it served as a breeder at the Horse Plant in the name of Kirov, the Rostov region. In 1980, the stallion had 4 female and 3 male offspring. The friendship of Pepel and Elena Petushkova lasted 16 years. In 1995-1999, Elena Petushkova managed the FKSR; served as the Vice President of the Federation. 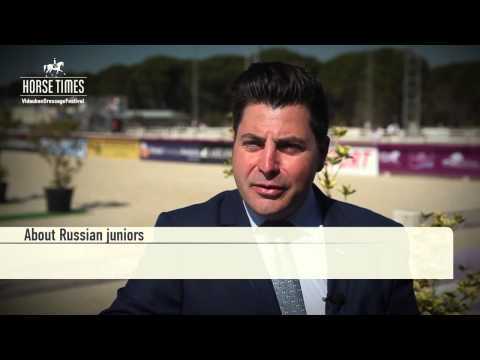 For 10 years, from 1997 to 2007 years, Elena was the senior trainer of the Russian show jumping national team. 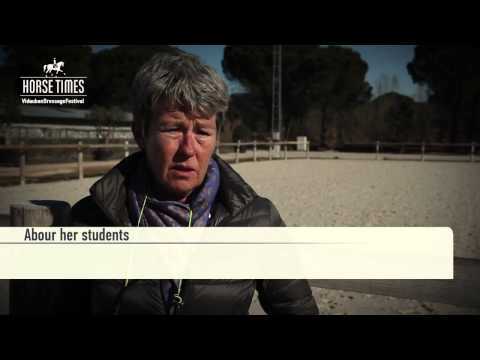 She was also a member of the Bureau of the International Equestrian Federation. Being the candidate of biological sciences, Elena Petushkova has successfully combined sports with research and teaching activities for many years. Her work biography pages cover the associate (1966-1976), then senior (1976-1991) research officer, Department of Biochemistry, Faculty of Biology, Moscow State University. In 1991-1997, Elena Vladimirovna Petushkova had been a senior fellow of A. N. Bach Institute of Biochemistry, of the Russian Academy of Sciences. Elena Petushkova is the author of the monograph Introduction to kinetics of enzymatic reactions (1982), has over 60 publications in the national and international journals in the fields of biochemistry, and is the author of a scientific invention. In 1987-1992, Elena Petushkova had been the Chairman of the Committee, Soviet Athletes for Peace, from 1988 to 1992, the Deputy Chairman of the Soviet Committee for Peace. Awarded with the orders of the Labor Red Banner (1970), order of Friendship of Peoples (1980), Sign of Honour (1972), medals, including for Labor Valor, other decorations.